Start horse riding around Turtle Rocks then to Ariyabal temple. 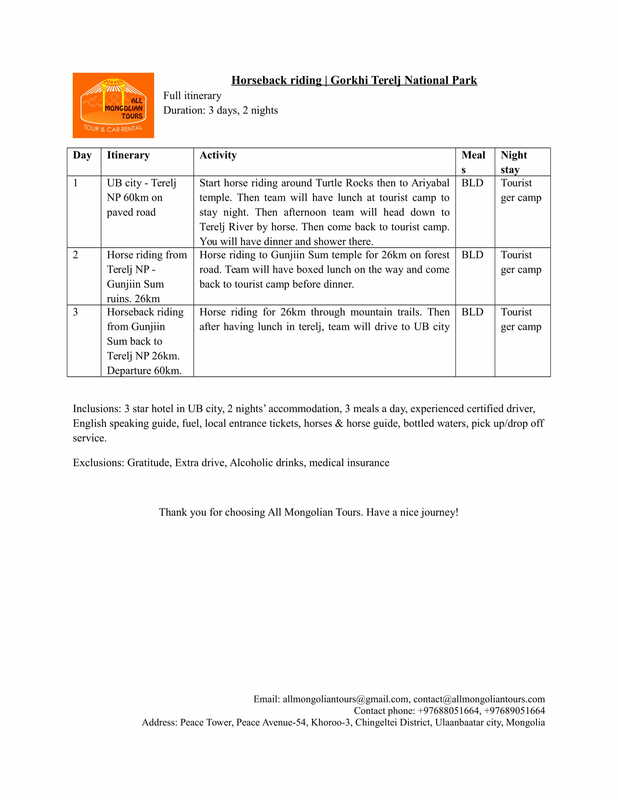 Then team will have lunch at tourist camp to stay night. Then afternoon team will head down to Terelj River by horse. Then come back to tourist camp. You will have dinner and shower there. Day 2. Terelj NP - Gunjiin Sum ruins: Horse riding to Gunjiin Sum temple for 26km on forest road. Team will have boxed lunch on the way and come back to tourist camp before dinner. Day 3. 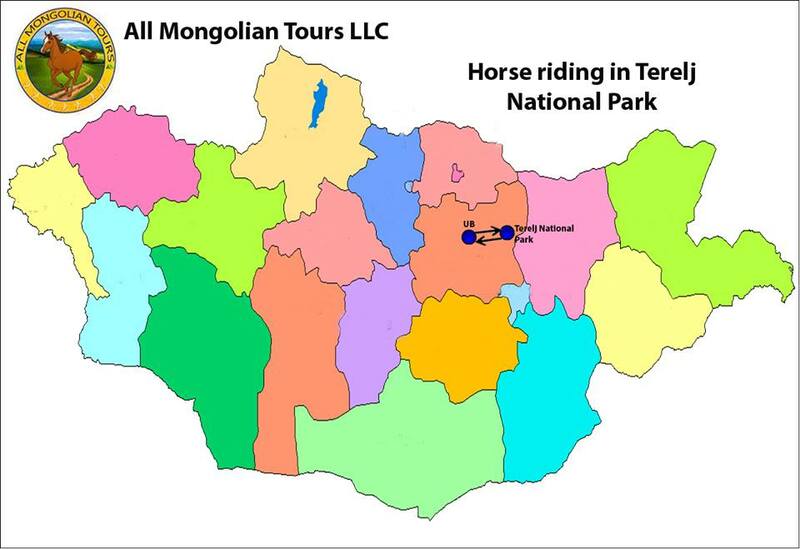 Horseback riding from Gunjiin Sum back to Terelj NP: Horse riding for 26km through mountain trails. 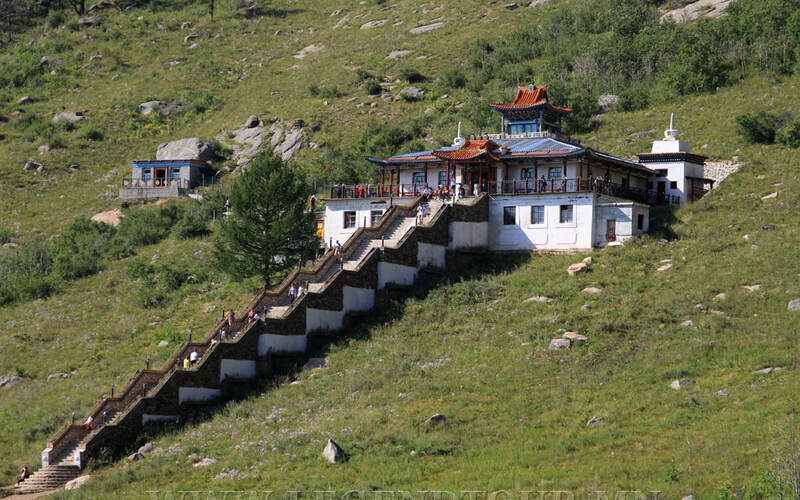 Then after having lunch in terelj, team will drive to UB city. Departure. 60km on paved road.